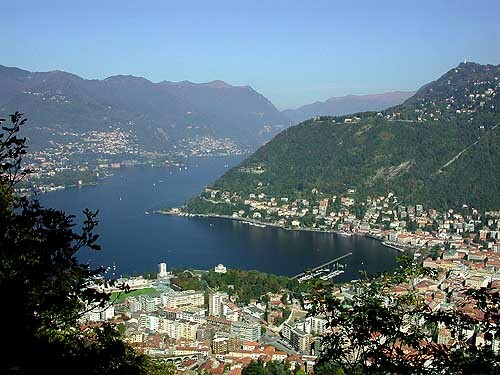 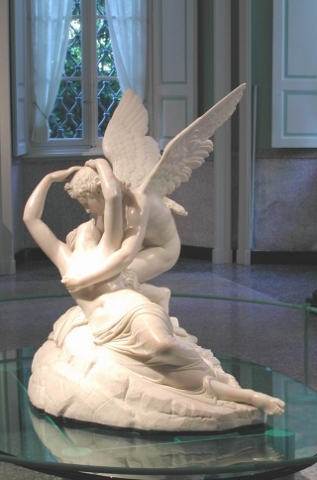 Como Lake - Villa Carlotta, Canova's "Love and Psyche"
Discover Como Lake by boat and admire the landscapes and all the wonderful villas along the lake. 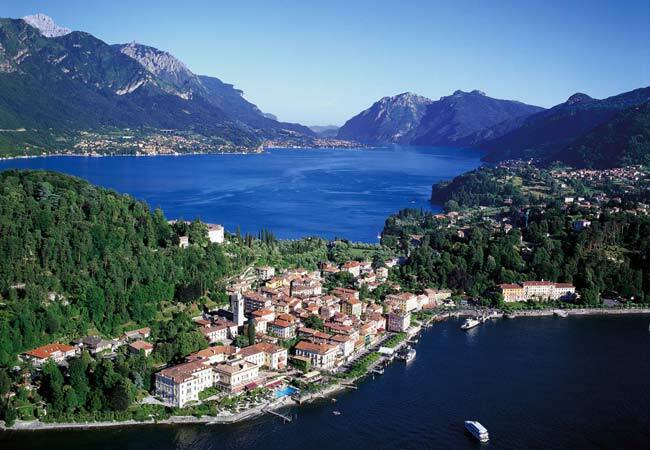 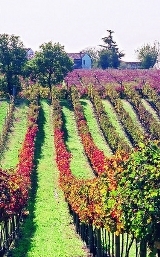 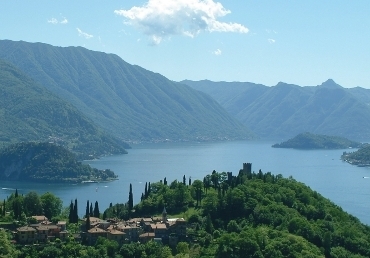 The itinerary will include view of villas and villages like Bellagio, Tremezzo, Lenno, Menaggio, famous for their beauty and for being loved by famous travellers since ever, from opera composers to contemporary movie stars. 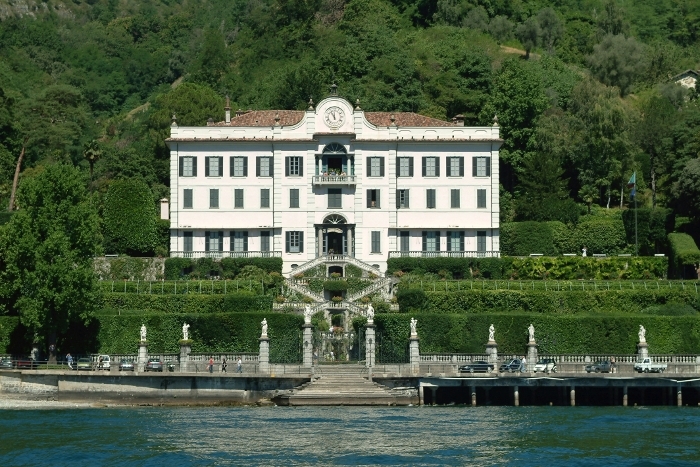 Stop in Villa Carlotta the “symbol” of Lake Como, and visit both its interiors and its famous gardens. 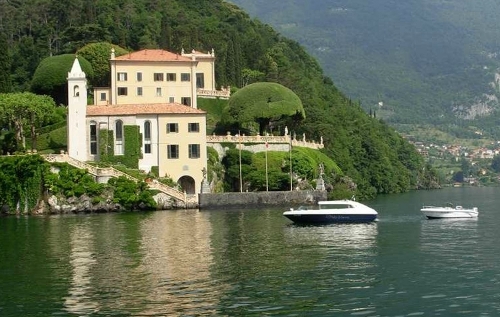 Possibility to have lunch in a typical lakeside restaurant.